"Just finished installing the braces and they work great. 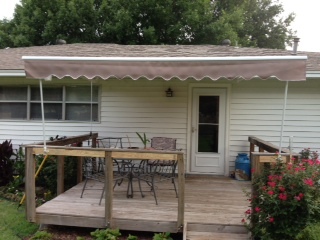 They were easy to install and in only took about 90 minutes +/- and now we have a saver awning with no more bounce. 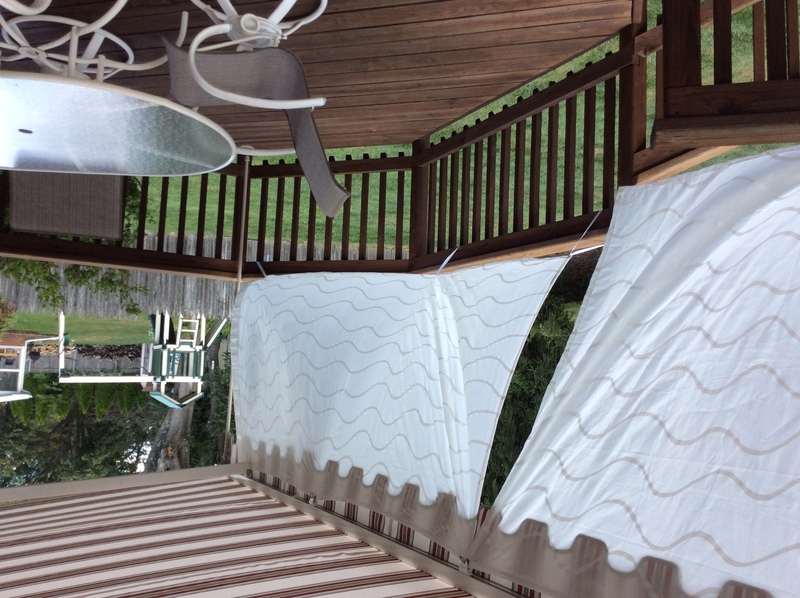 "I just wanted to let you know that the Awning Assist Braces are great! The shipping was quick and the installation easy. It is a well-made product. We now enjoy the awnings more than we ever could before. "I picked-up your Awning Assist Brace last week at Auvents Multiples. 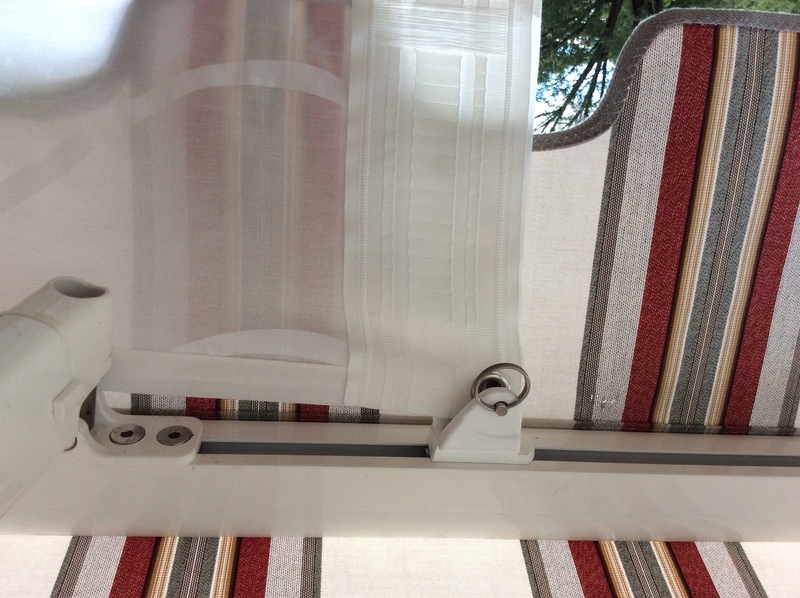 I had no problems whatsoever to fit the top brackets to the Brasilia Awning Extrusion using your supplied hardware.
" I cut the braces to fit and they look and work great. I'll attach a picture if you'd like to use it for your website. "It took a couple of weeks to get the braces installed, but they look great, and work well. ( It wasn't difficult; it was a matter of getting my nephew over here to do it correctly. He did a great job.) 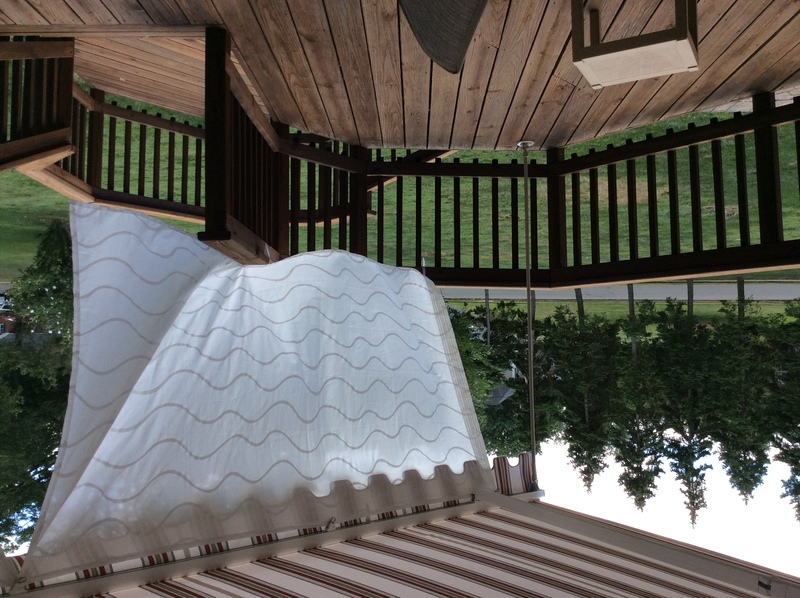 I can open my awning now and leave it open without worrying about it taking off in a high wind, or flapping in a low breeze either. Thank you so much for your help. "Received the system in great shape. Have reached out to Majestic Awning to help with the installation. By the way, you guys really can pack a box! And I thought my mother was the best.